The importance of tourism to the economic health of Ottawa has been underlined by a new study. The study looked at tourism in 2016. It was prepared for Ottawa Tourism. The report concludes that about 11 million tourists visit Ottawa each year, contributing more than $2.2 billion to the local economy. The study, called Economic Impact of Tourism in Ottawa, focused on four key areas: employment, wages, Gross Domestic Product (GDP), which is the value of goods and services provided in a country over the course of a year, and economic output. The study said the tourism industry in Ottawa added more than 30,600 full-time jobs, $1 billion in wages, $1.4 billion in GDP and $3 billion in economic output. 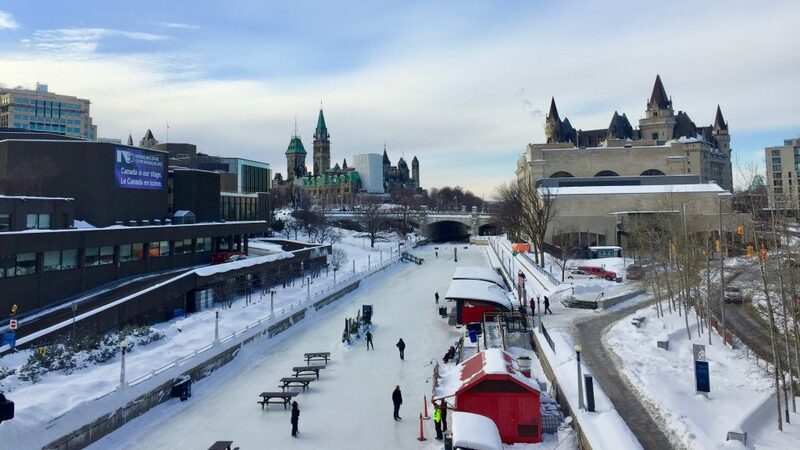 And it said that Ottawa’s tourism industry contributes an estimated $2.7 billion and $5.5 billion in total gross domestic product (GDP) and total economic output to the provincial economy. 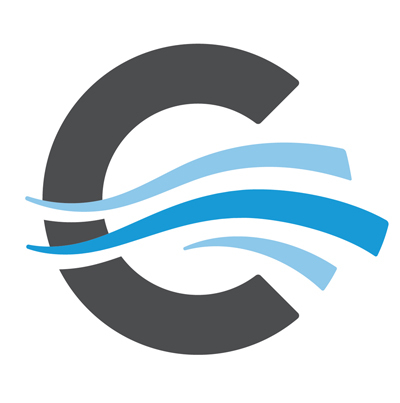 “These findings confirm the importance of tourism to our city and to the residents of Ottawa,” Michael Crockatt, Ottawa Tourism’s president and CEO, said in a press release announcing the study. The president highlights how the money contributed by tourists goes directly towards bettering the city for its residents. The full study can be found on Ottawa Tourism’s website.